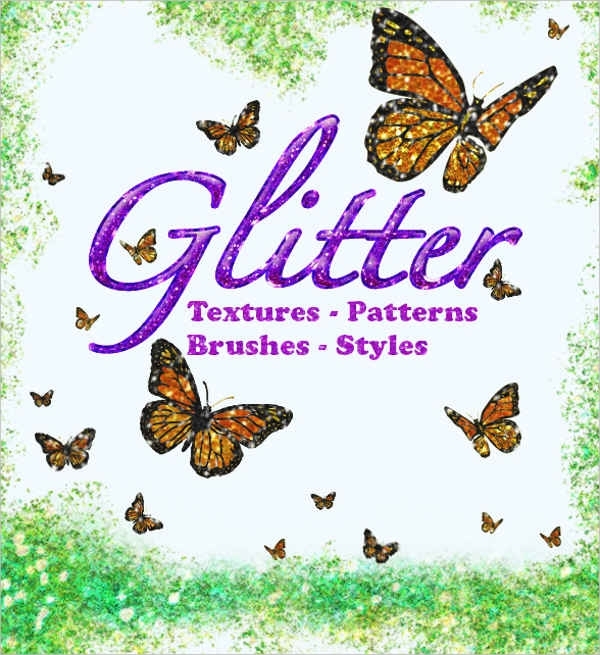 Glitters are commonly used by people for decorative purposes, especially on school projects when they would glue the glitters on to the paper. The shiny and sparkly effect of glitters would make any project even more creative and presentable. So why not apply the same principle digitally? 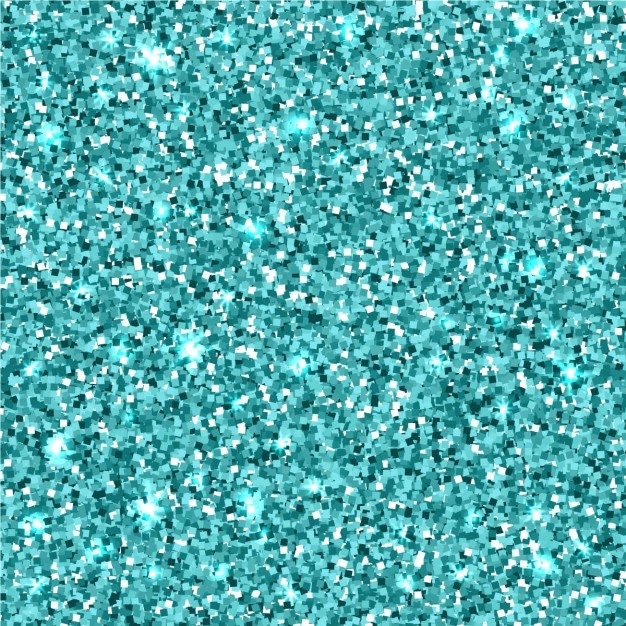 Download our glitter patterns to enhance the quality of the images on your computer or of any project that you are working on. If it’s the time to celebrate the joy of Christmas, we also have snowflake patterns to add a touch of the Christmas season on to your project. Patterns are images that contain a sequence of elements arranged in a particular order, either regularly or irregularly. These elements may also be arranged in an alternating style, or also in a consistent manner. In terms of the elements involved, it could either be a pattern of geometric figures, or it could also be a pattern of colors. 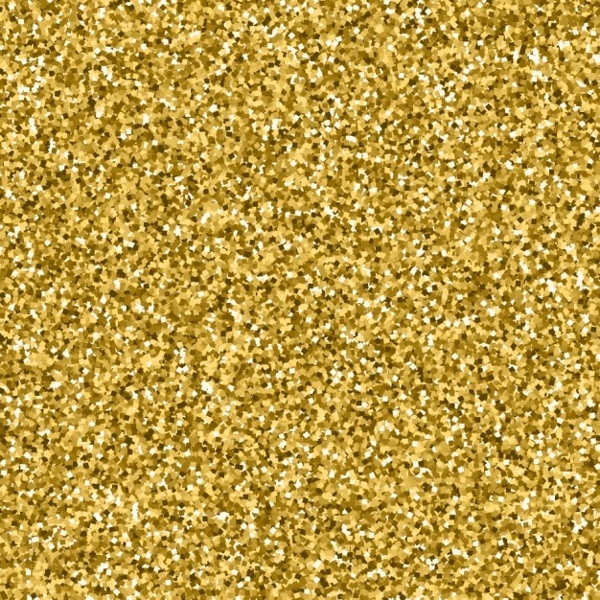 Glitter patterns are a good example of an image that holds an irregular pattern of colors, but it can only be noticed when closely inspected. 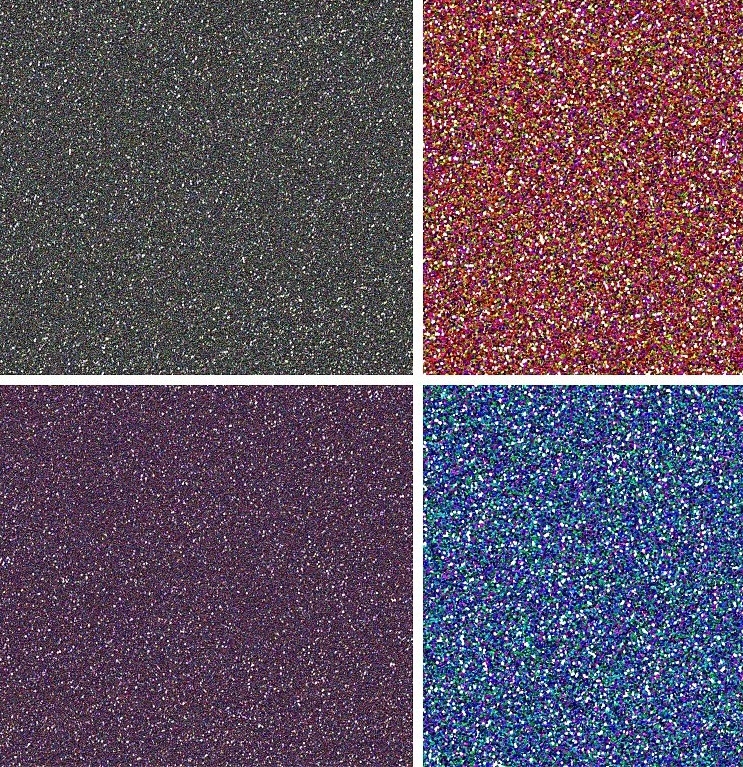 At a distance, glitter patterns may look like a solid color with the only difference being the sparkling effect that it gives. Another example of a pattern with irregular colors and shapes are camo patterns, which you can also check out on our website. 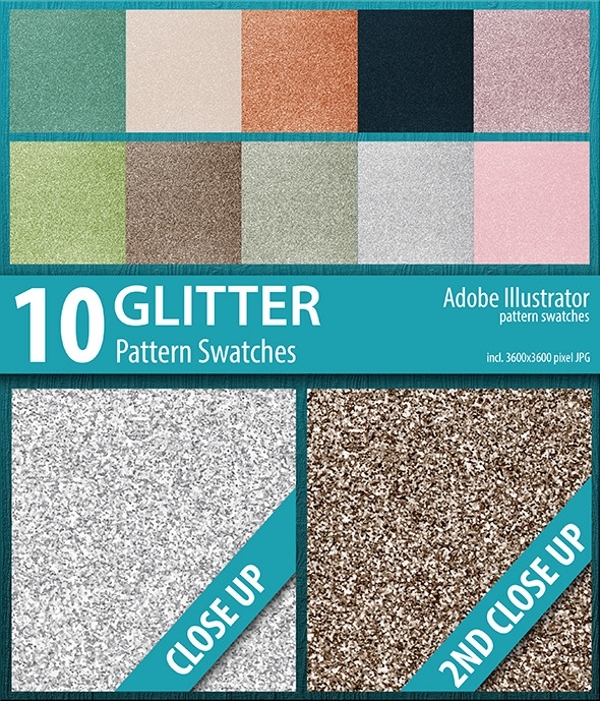 Glitter patterns can be used by graphic artists to add to the quality of an image. 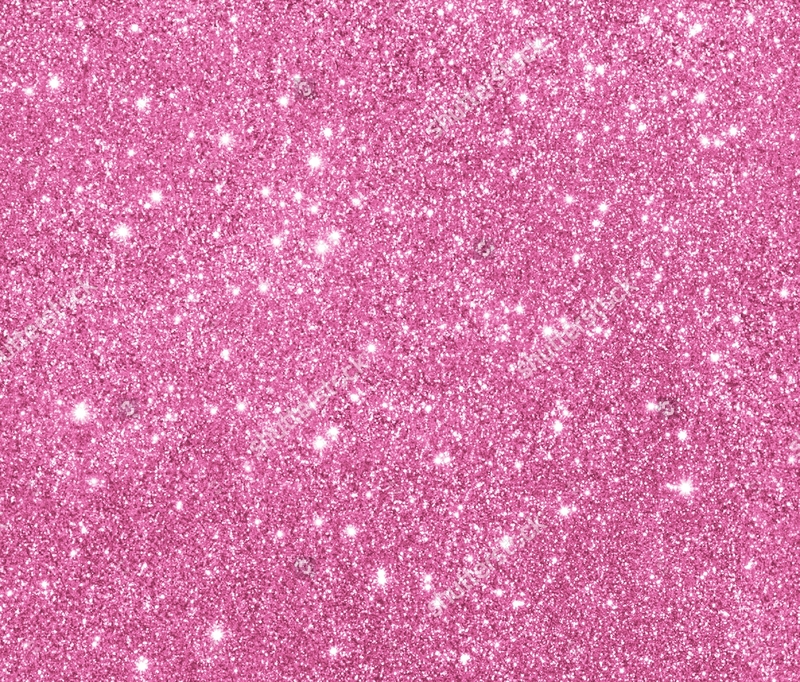 If you think a blank solid background is boring for your projects, then use glitter patterns instead. You can use it for flyers, post cards, posters, and banners, or you can also incorporate it to your backdrop to make it more dazzling. 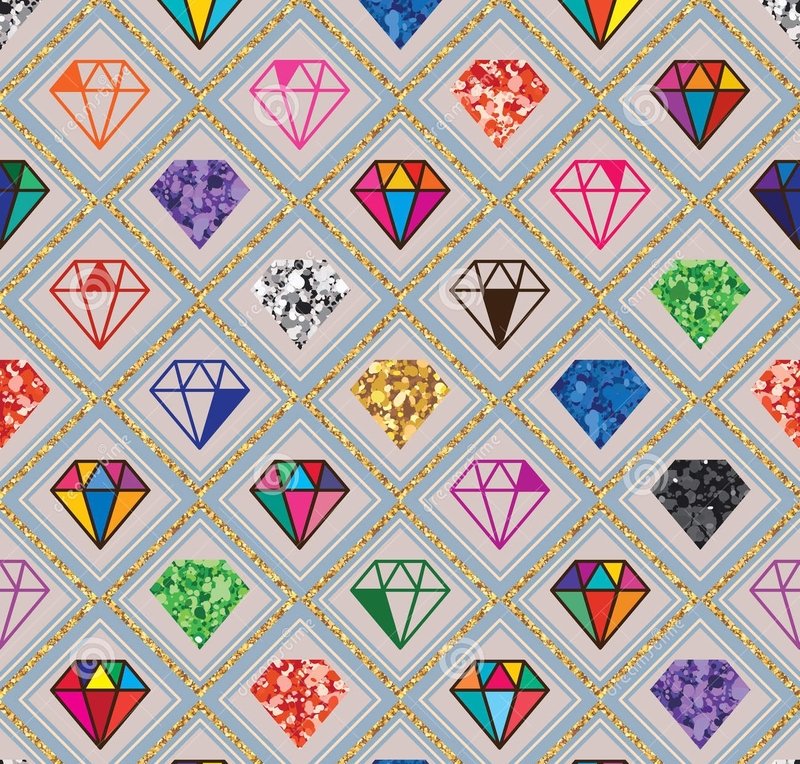 Patterns have no limit to its creative use, and same goes for these glitter patterns. 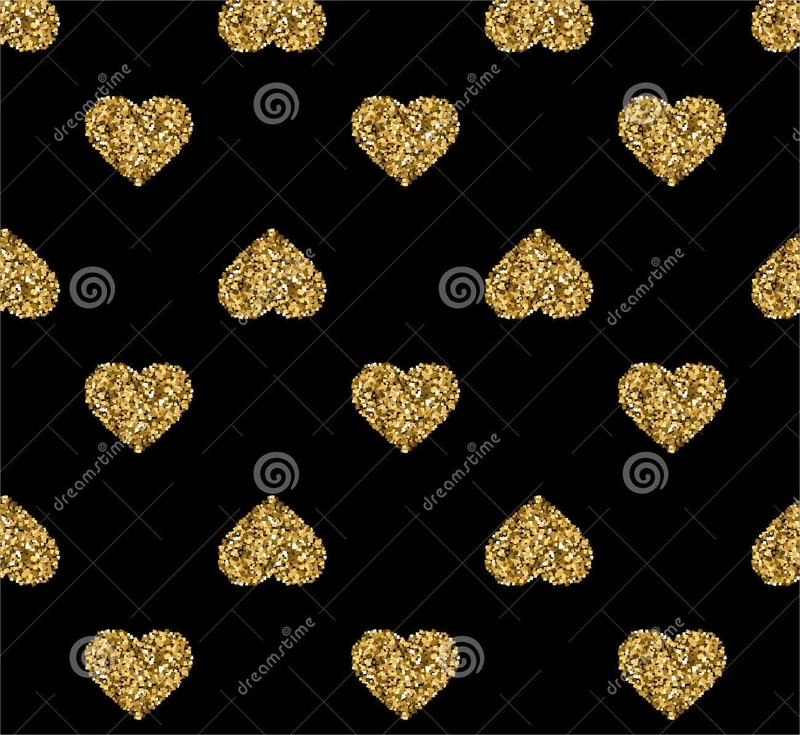 When using it as a background image for advertising or promotional tools, be sure to make the foreground image or text stand out and not blend in with the glitter pattern (unless this is what you intend on achieving). This can be done either by using a color for your text or the frame of the image that contrasts to the color of the glitter pattern. The reason behind this is to make the foreground distinguishable from the background. When using a small pattern image for large scale projects, such as posters, banners, or a backdrop, never stretch the image to avoid from making it look distorted, blurry, or pixelated. 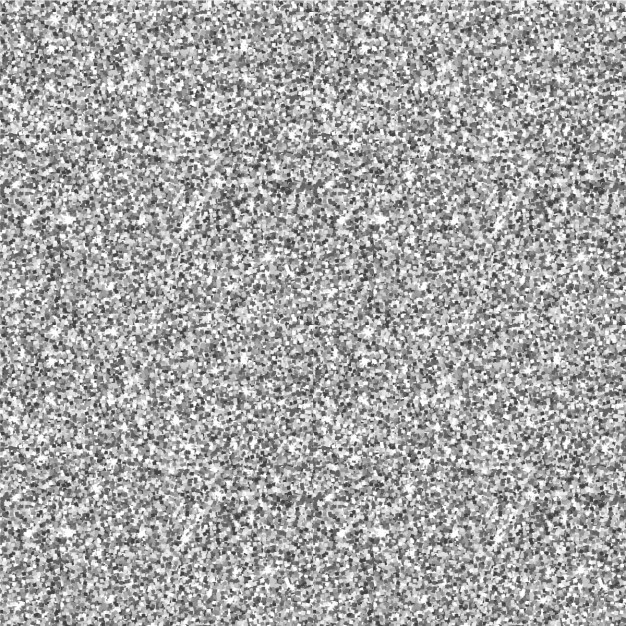 Since this is a pattern image, have it copied or repeated all over surface instead. You may even choose to have it duplicated in a regular or irregular manner. Don’t settle for just a single type of pattern. Take your creative use of patterns in a whole new level by mixing it up. As long as it doesn’t look too cluttered, you may also incorporate stone patterns to your glitter patterns.